Several factors influence the onset of sciatica in pregnancy, including weight gain and postural changes to which the body is subjected throughout the gestation process. 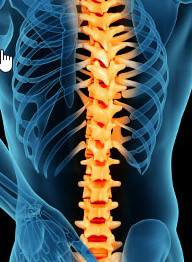 What are the signs of infection in the spine? 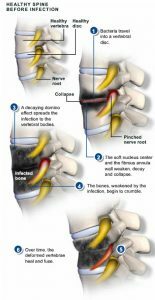 Spinal infections are rare but can occur in your body allows the entry of bacetria through the skin, longs, urine, ears or other entry points.